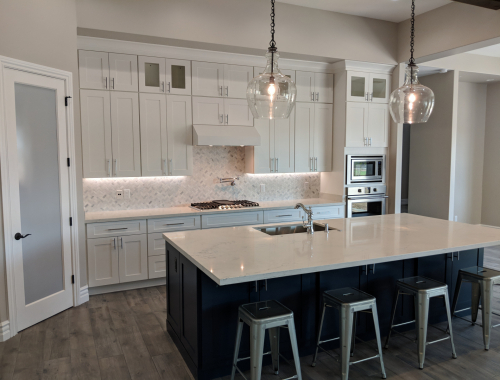 At Prestwick Custom Homes we believe that building a custom home, or remodeling your current home, should be an exciting and enjoyable process. You need a contractor you can trust. 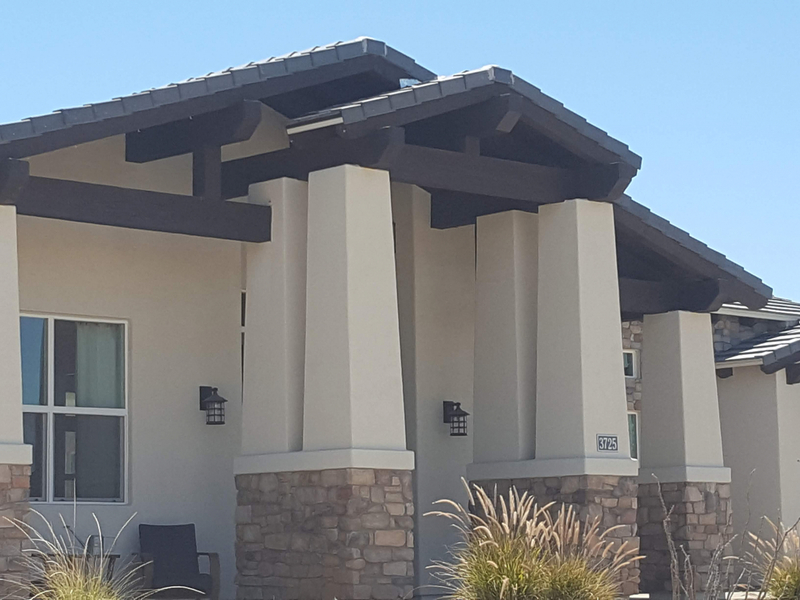 We are a family run homebuilder that believes in forming a partnership with our clients; we will earn your trust by forming a true partnership in which we communicate well, listen intently, and understand your vision. We apply a detailed, proven homebuilding/remodeling process…using our handpicked homebuilding team of experienced craftsmen. 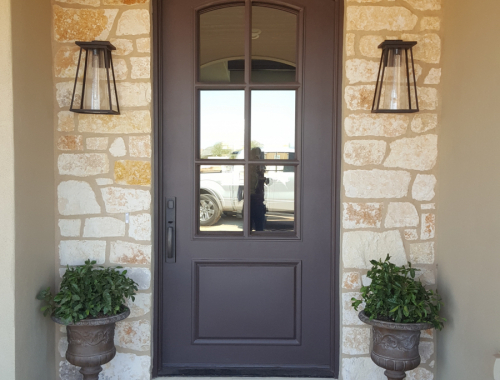 We explain our process thoroughly; you are always aware of not only what’s happening, but also what comes next as we employ high quality craftsmanship to bring your vision to life. 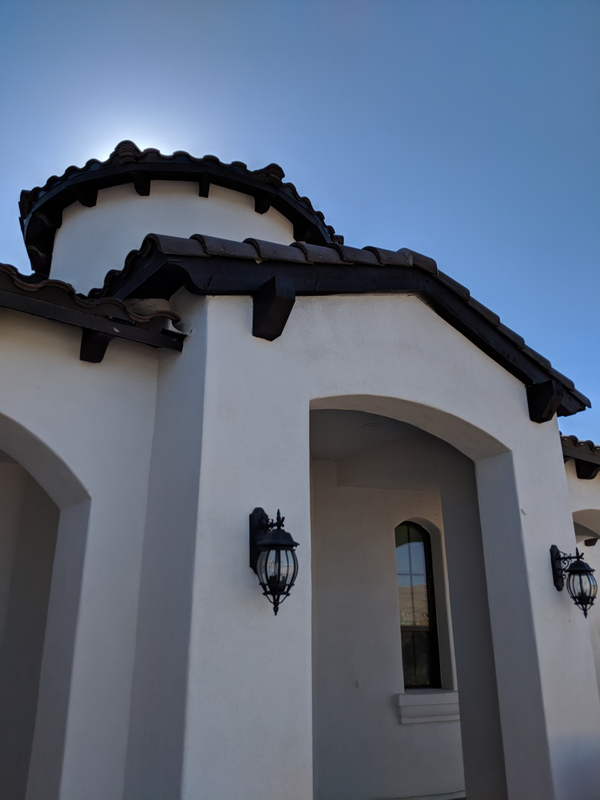 Our goal is to give you the satisfaction of living in a home that was designed, built and appointed to your exact desires, by a passionate team you can trust. That is the Prestwick Experience. Your custom home will bring your unique vision to life. A practical home where you can raise your family or watch the grandkids play. Your forever home where everything is exactly how you want it to be – designed, built and appointed to your desires. If you are happy with the “bones” of your home, then a remodeling project can help transition it into your forever home. 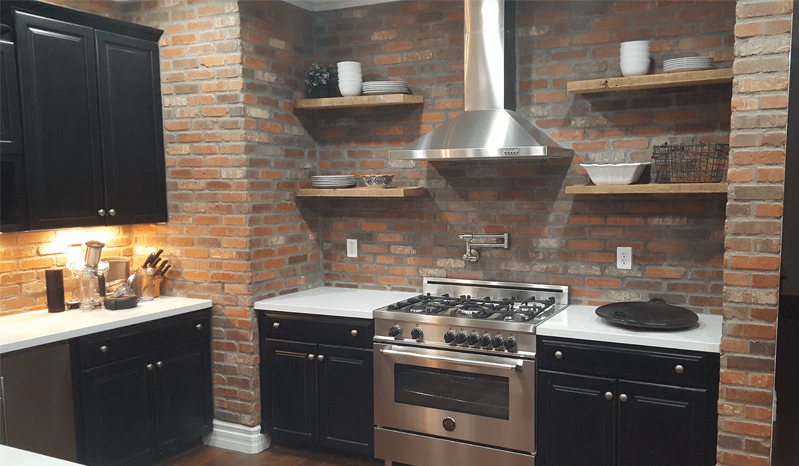 The most important part of a remodeling process is finding a contractor that will deliver on their promises. We do. We listen to our clients in an initial meeting to hear what their needs are, to understand what is important to them, and then apply our 50+ combined years of experience to meet those needs. But our experience also tells us that what a customer thinks they want may change as the project comes to life. Our hands-on management and flexibility allows us to listen and make changes. The “Prestwick Experience” offers you the highest level of planning and execution of your plan in completing your custom home or remodeling project. Every project evolves during the process. From a one dimensional plan to a 3D reality in space and function. That is why we have fluidity in our process; when an opportunity to improve on a project arises, we have the flexibility to implement the necessary changes while still keeping within budget and on schedule. We are building our reputation one home at a time. 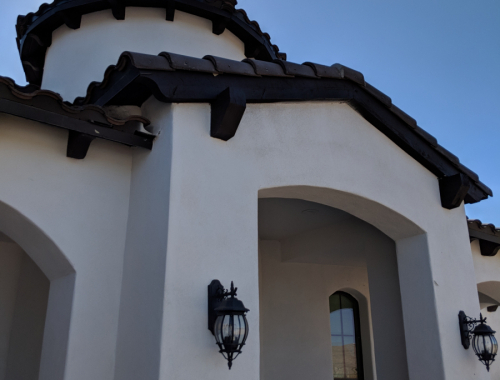 We use the latest building techniques and technologies; we are methodical and thorough in our building process…but flexible within each step. You will always be aware of what is currently happening at your site, and what the next step is. 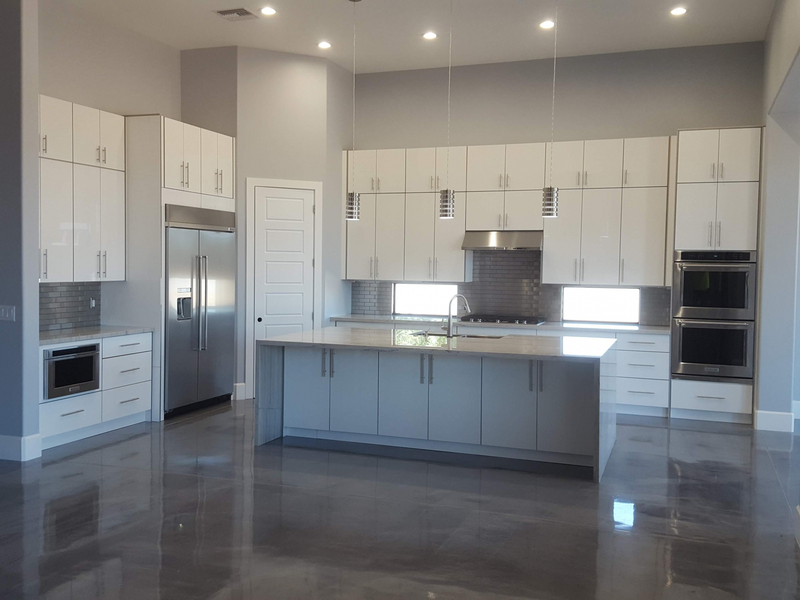 Our clients appreciate our thoroughness, cleanliness, timeliness, in combination with finishing on budget, with high quality craftsmanship, and professional customer service. We combine hands-on craftsmanship, pride in our work, and outstanding communication. 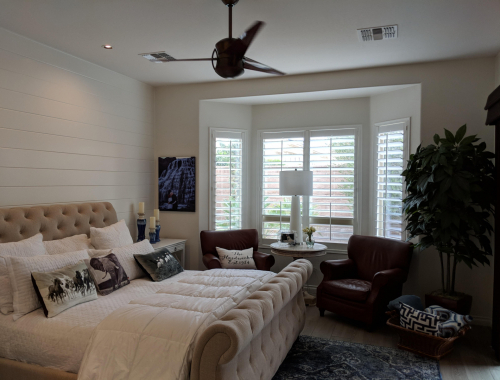 We treat your home as if it were our own, and we are not happy until you say “we love it!” We are totally customer service driven in our goal to build a home that reflects our clients lifestyle. We don’t settle, you’ll never hear “that’s close enough” from us, and that includes the finishing touches. 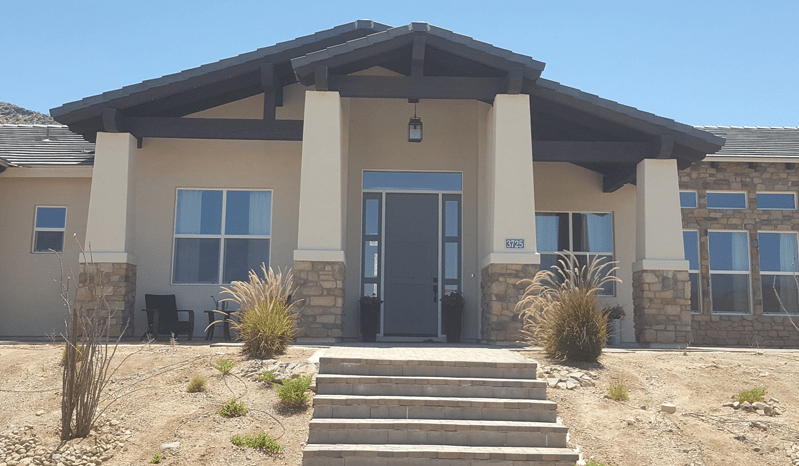 When we hand you your keys we want your home to be everything you wanted it to be – nothing less. Thanks so much for all you have done to make our building process so pleasant. We have enjoyed seeing it all come together and sure appreciate all the time and work you have put into it. It is everything we had hoped it would be and we plan on living here for many years to come. 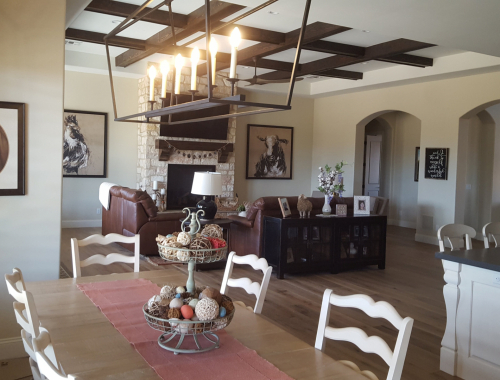 We were very leery about building a home, but Prestwick Custom Homes made the process very enjoyable. The best decision we made was to have you build our house. We hired Jon at Prestwick Custom Homes to add a shower to a half bath. Our home is built on a post and tension slab which made it difficult to dig down to do the plumbing. Jon knew how to handle that so there was no damage to our slab. Jon and his workers showed up on time and exactly when they said they would. Jon is very knowledgeable and was able to handle any issues that arose. They are also the cleanest contractors I have every employed and I have done many renovations. 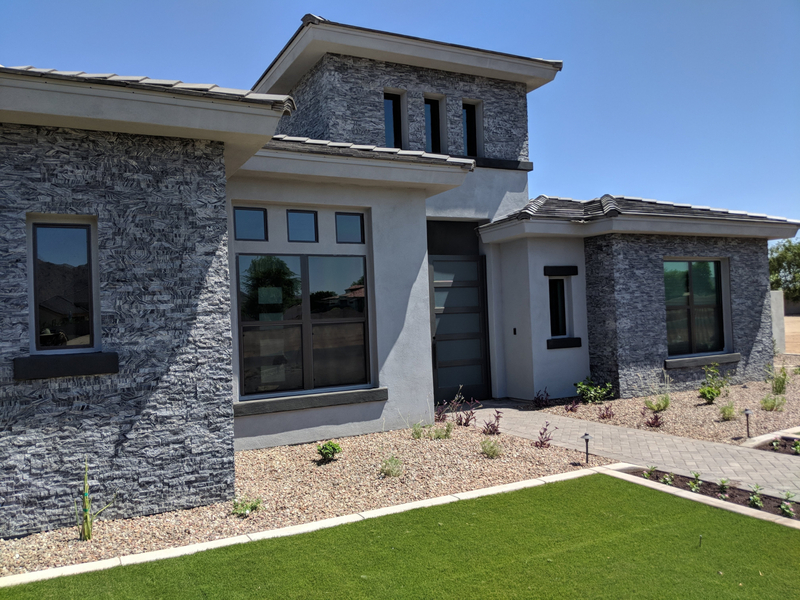 If you’re considering a custom home build or a remodeling project in Gilbert, Chandler, Queen Creek, San Tan Valley, or Ahwatukee, make Prestwick Custom Homes your first call. Contact us online or call 480-789-2928 to start your very own Prestwick Experience. At Prestwick Custom Homes we believe that building a custom home, or remodeling your current home, should be an exciting, enjoyable process. You need a contractor you can trust. 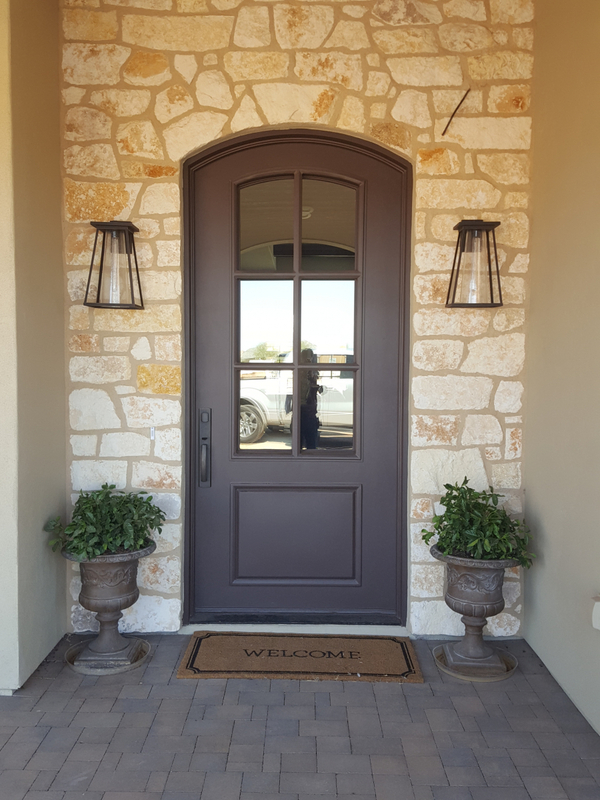 We are a family run homebuilder that believes in forming a partnership with our clients; a true partnership in which we communicate well, listen intently, and understand your vision. How much per Sq. Foot? How about a ballpark quote? 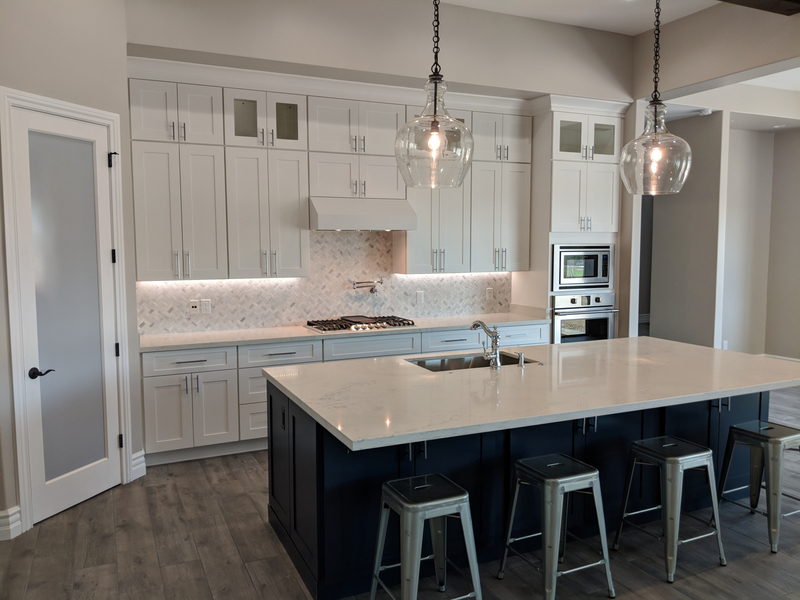 © Copyright 2018 Prestwick Custom Homes. All Rights Reserved. Website powered by DGR Communications.